Santiam is a familiar name in the Northwest, for a number of reasons – you’ve seen the green beans, you’ve heard of the Native American tribe, and you may have visited the river. But the important question is: Have you heard this band? Santiam is a versatile, creative group of musicians who are establishing a place in Northwest history with their unique combination of influences. 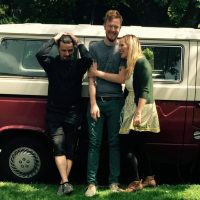 Having just released an EP, they continue to write new songs, and are dedicated to writing in and about their lives and experiences in the beautiful and ever-changing Northwest. This is their home, and they want to establish a name and a musical presence for themselves here among their friends and neighbors. When people come together to make music, it is often because of interest or training in similar types of music. Maybe they meet in a guitar class, at an open mic, or at a concert. The common ground is a good launching point for efficient songwriting and easy communication between bandmates. But…what happens when each member of your band comes from a different musical experience? Santiam is the story of how beautiful that journey can be – when destiny brings varied backgrounds and common passion together! I had to find out how these three very different musicians were able to find each other and know that they would fit well together – listen to the interview for the story. It’s a good example for all musicians about getting out into the community and exploring new genres of music. 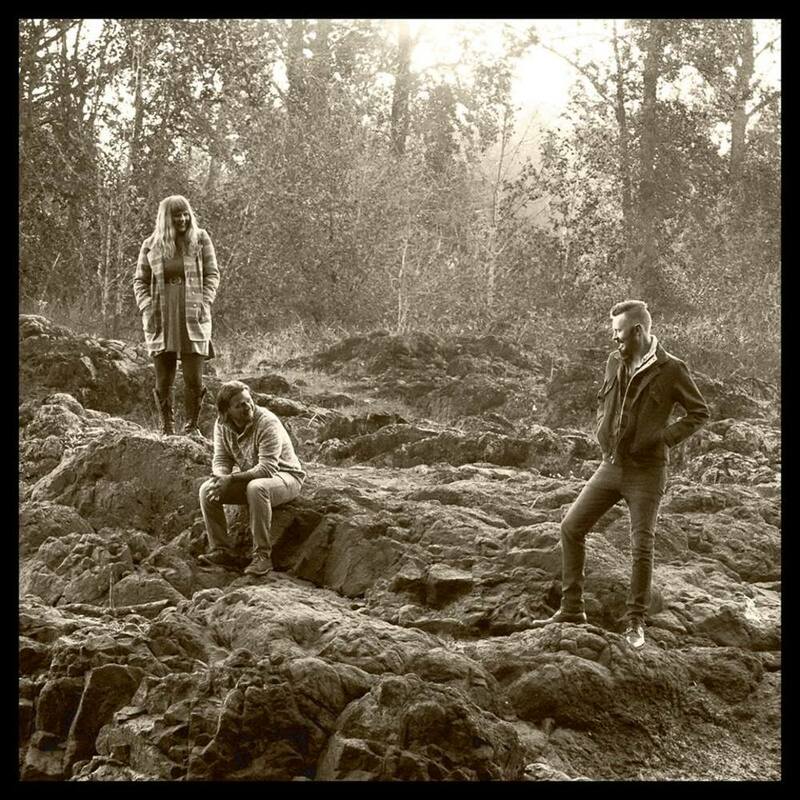 Santiam has just released their new EP, appropriately a representation of many styles, with each song on the 3 track release highlighting a different member’s writing process. Jen Deale (keys/vocals) says that her influences come from jazz and pop – influences which are clearly heard in the lovely blended vocals and relatable lyrics on the EP. Jen’s voice really blew me away – she’s such a sweet and gentle person when describing her songwriting process, but get her singing, and she is totally in control of the entire room! She’s got depth and richness to her voice that allows her to pull off some soulful wailing as well as lighter pop vocals. Patrick Tumpane (guitar/vocals) says he grew up loving KISS, but tended to be attracted to indie rock as an adult musician. The songs also reflect that indie spirit, as well as a definite homage to Northwest folk. Drummer and vocalist Chris Spicer comes from a basis of “good classic rock”, which drive the dynamic nature of the music. The three say that the writing process is very supportive and open, certainly a collaborative style that pays respect to the roots and influences of all the band members.. 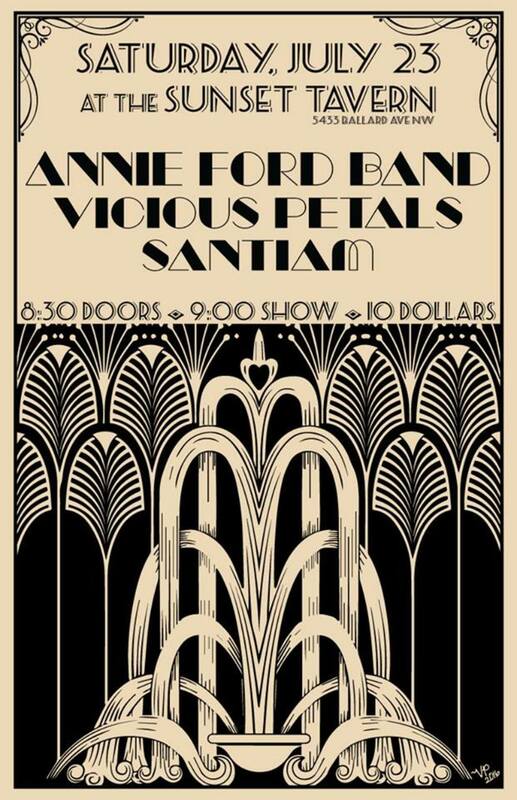 Seeing Santiam live is an experience to remember – the band is friendly and lovable, gathering devoted fans and creating venue relationships that guarantee a repeat invite. The energy on stage radiates in waves through the dancing audience. Regardless of whether they are recreating a cover song, or presenting a fabulous original, there is an underlying feeling of camaraderie on stage that flows into the audience and just makes you want the happy vibe to last all night! The band is full of appreciation for the local music scene, and has so much praise for active local groups such as Cedar Teeth, Pretty Gritty, Dirty Revival, and the Jackelope Saints. They are making musical friends all over town with their good intent and energy. You can catch Santiam in Seattle at The Sunset Tavern on Saturday, July 23. Other upcoming events are listed on their website and Facebook page. In the meantime, check out the new EP on bandcamp to get a sense of their versatility. Every song Santiam performs reflects each member’s common love of good, heartfelt music, while giving a nice variety of substance. After their visit to Seattle, I hear (shhh….) that they will be at the Laurelthirst on August 20! Firmly rooted in the Northwest – I hope you will love them as we do! Portland Notes wishes for a cloning device: June 11 Shows are too good! This is simply a wish list of all the places I wish I could be tonight – if you can make it to any of these amazing shows, I would love to see your photos and hear your impressions! 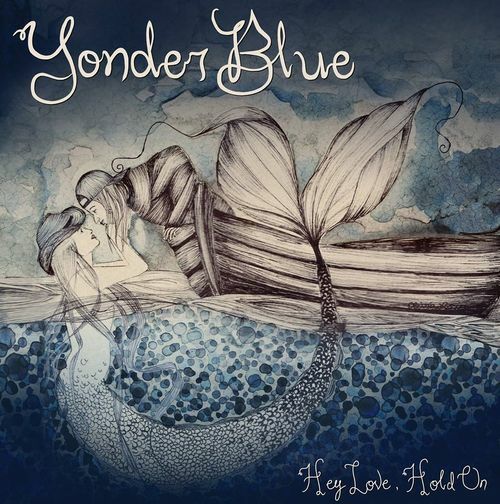 Yonder Blue performs classic country with a 3 woman vocal lead and killer instrumentals. 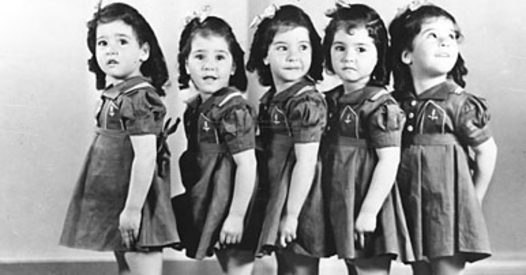 They’ll be at Tidbit Food Farm and Garden 6:30PM ALL AGES FREE Show! The musical party is at a community and arts-minded food cart pod. 2880 SE Division Street, Portland. Dylan Lee Johnston closes his weekly residency at McMenamin’s Al’s Den. 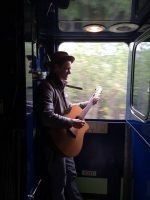 Johnston brings Alaskan roots based Rock and Roll to the stage with local guests New CD is available at the 7-10 PM show. FREE 302 SW 12th Avenue, Portland. 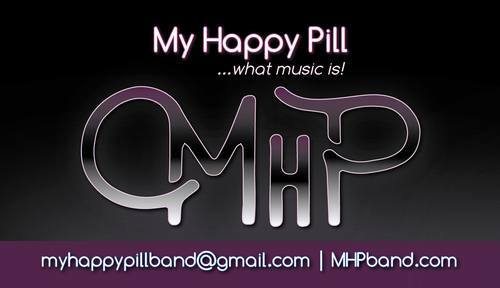 My Happy Pill rocks you on the dance floor at the Wild Hare Saloon. 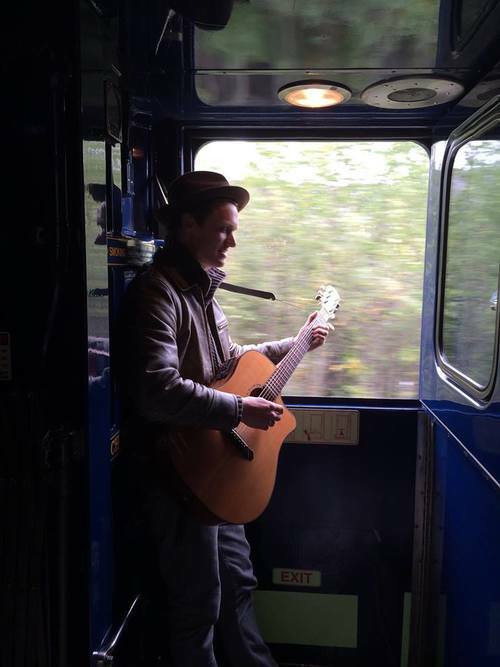 Singer/Songwriter Bryan Podwys will get you moving and engaged – Show is 8:30 start time. This is a dance party show with lively tunes! 1656 Beavercreek Rd, Oregon City. The Adio Sequence releases their new CD at the Analog cafe. 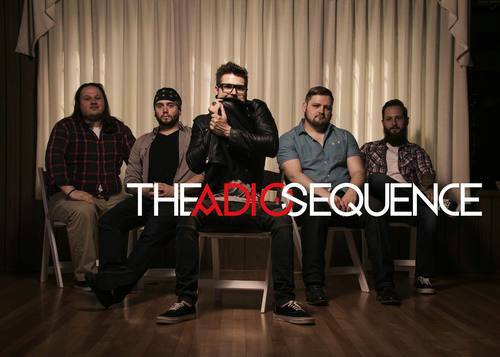 With big dance beats, hybrid rock/R&B rhythms, funk guitar, and solid pop rock vocals, The Adio Sequence promises to do what they have always done best: get you moving. Tickets available online $10 Ticket link lists 9PM as start time. 720 SE Hawthorne Blvd, Portland. 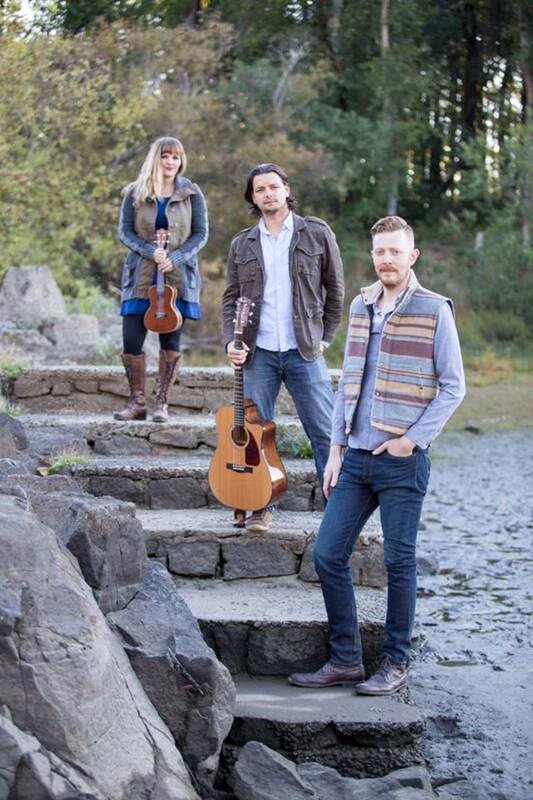 Santiam releases their new CD at the Laurelthirst with New Zoos Santiam offers a contrasting spectrum of indie rock songs inspired by Folk and Americana, all designed to be intrinsically dance-able. 9:30 PM, $5 cover. 2958 NE Glisan Street, Portland. I’ve never had a day that held so many shows that I wanted to see. 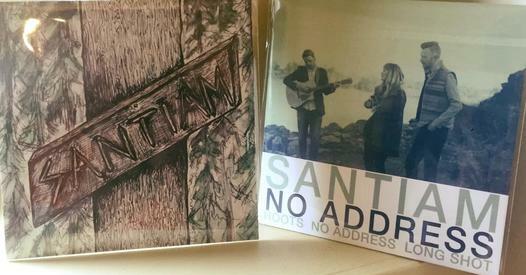 Portland Notes will be at Laurelthirst Public House to interview Santiam (LOVE this band! ), but we wish every one of these bands a hugely successful show – so much talent in one city!